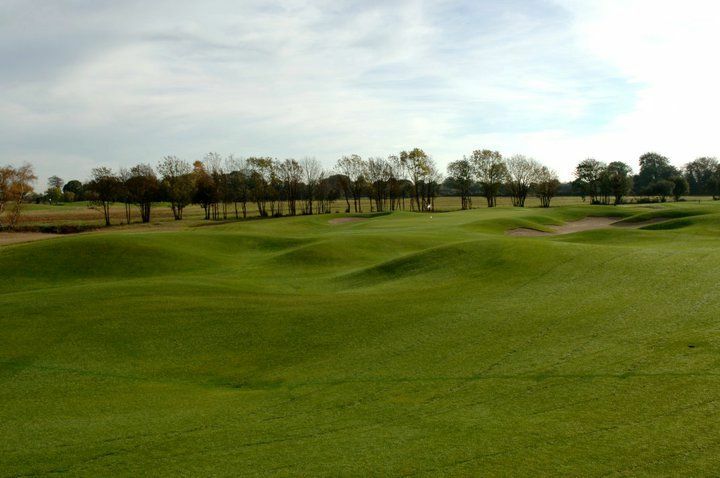 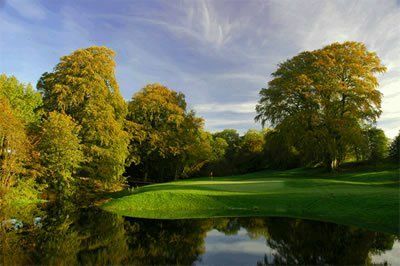 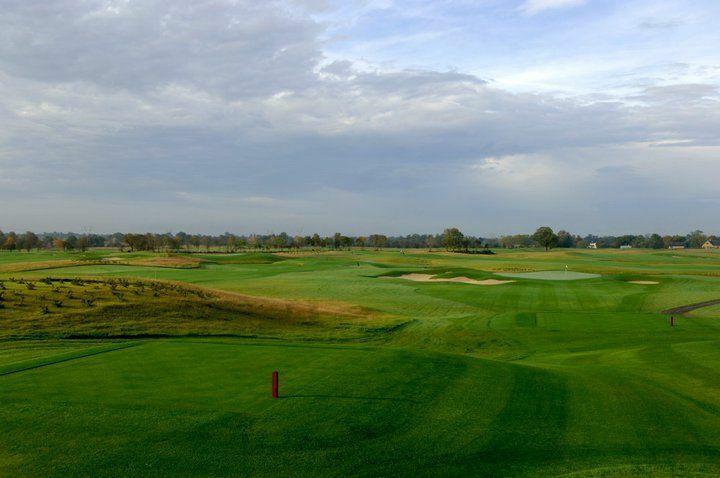 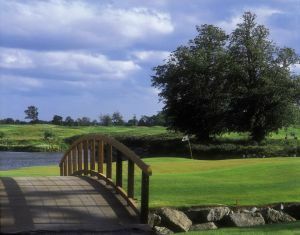 Moyvalley in Co. Kildare is a course to be enjoyed by the weekend golfer as well as the tournament professional with considerable variation between the championship tees and the front tees. 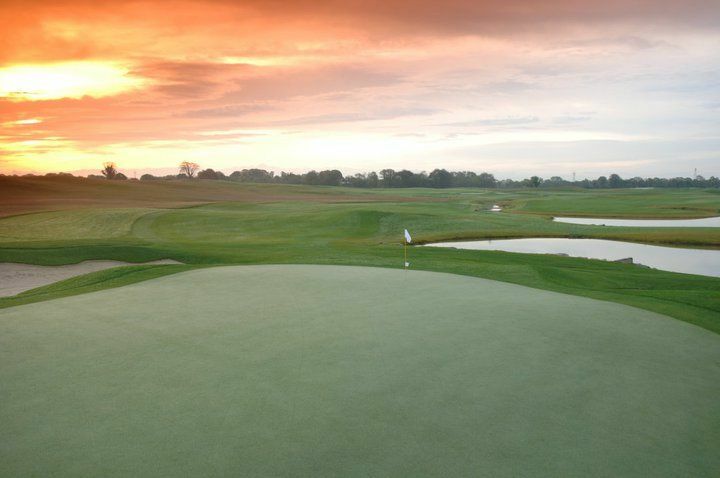 and the greens are among the best putting surfaces in the country. 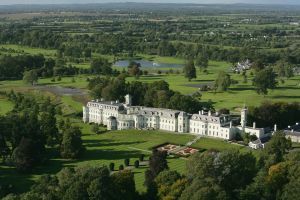 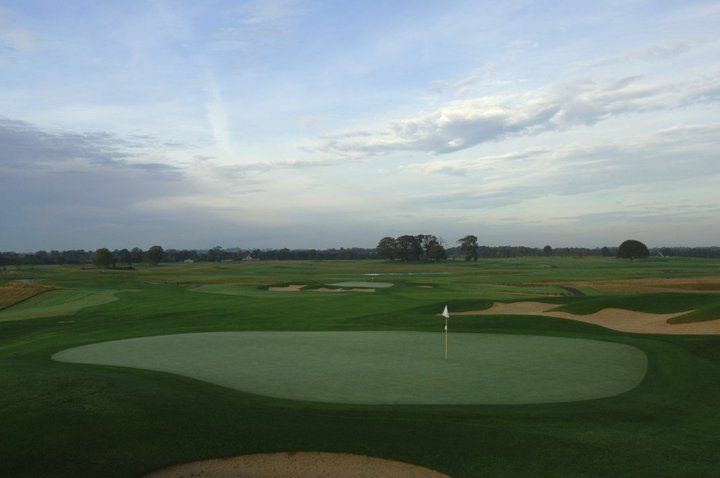 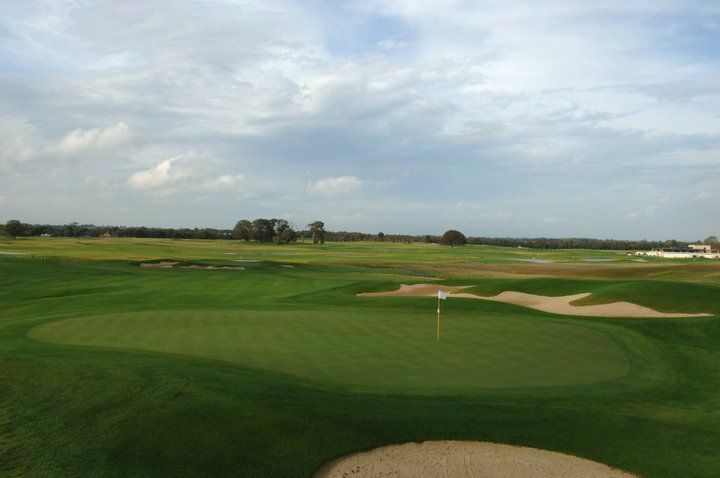 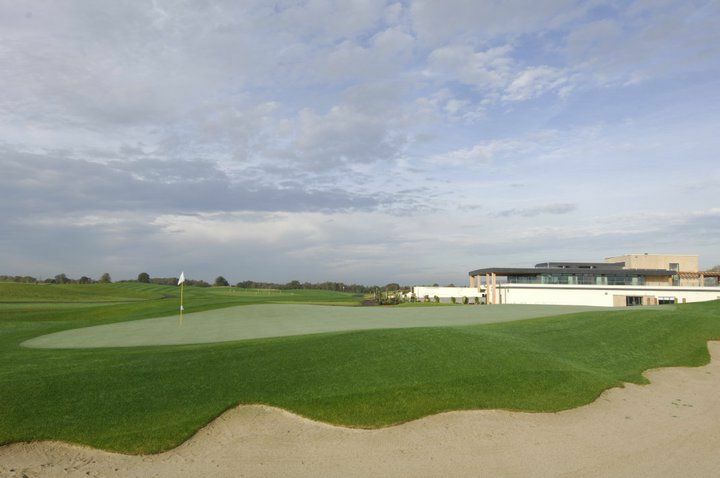 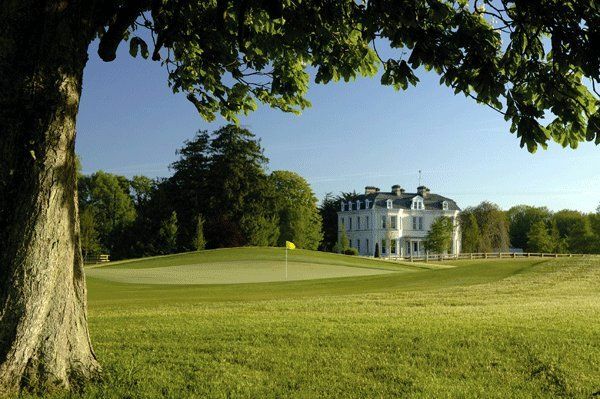 The Darren Clarke designed Moyvalley Golf Club is set on 550 acre Moyvalley Estate. 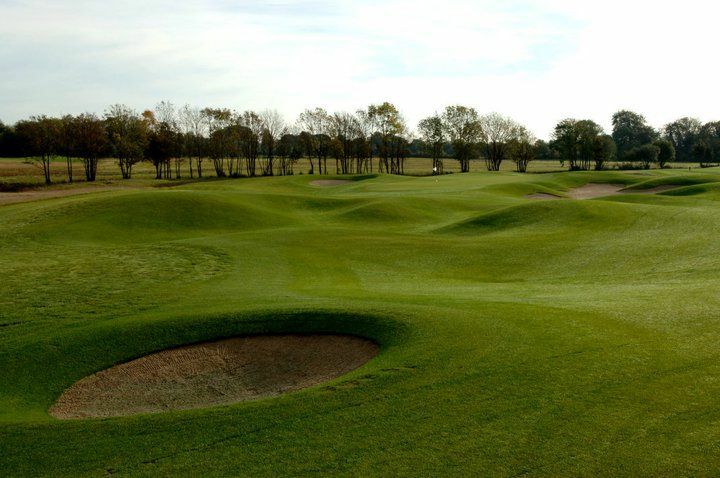 The design philosophy is to make sure that it is challenging for the leading professionals from the back tees but also playable and enjoyable from the forward ones for amateurs. 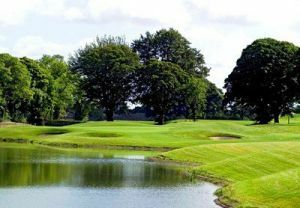 Moyvalley Golf Club is not yet in our pool of Golf Courses for orders.